Sash windows are the perfect choice for a period home or to give a contemporary home a traditional edge. 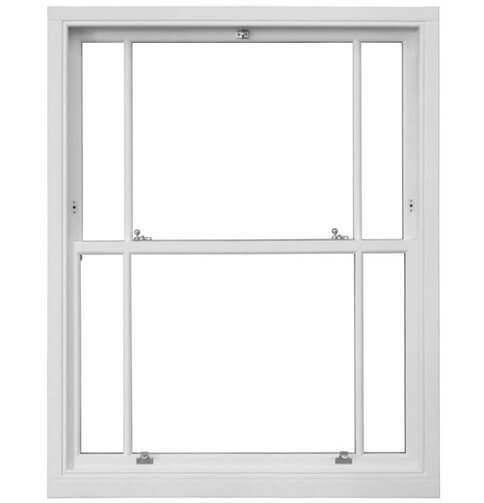 The Clear Edge uPVC Sash Window is built to the highest quality standards ensuring smooth operation and leading security – an enhancement on the traditional Sash Window but with the same elegant finish. Ideal timber sash replacement with all the benefits of uPVC. Run-through heritage style horn or clip-on to replicate traditional timber aesthetics.